Our friends over at FORBES.COM, the foremost website in business and financial news, recently asked ECOBAGS® for our opinions on the trends of the reusable bag industry. We were more than happy to offer our perspective. Having been in the industry for nearly 20 years, we’ve definitely felt the spike recently and see the tides of change continuing to rise around us. 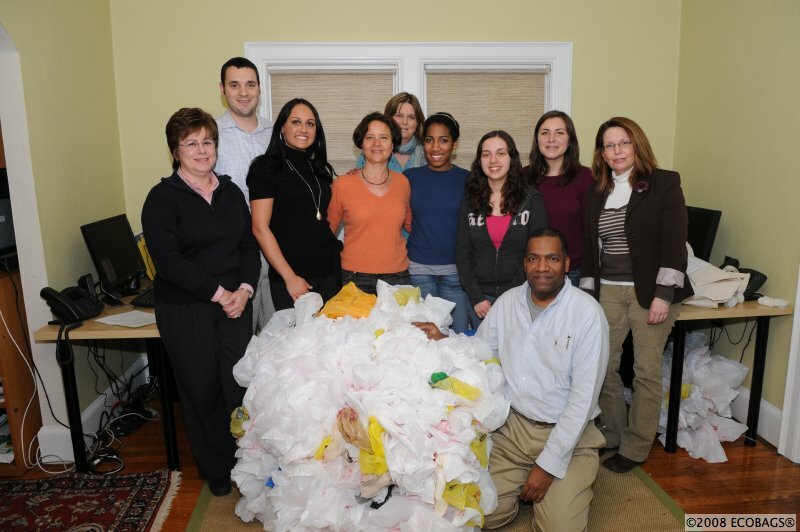 Check out the new >>> FORBES.COM video <<< featuring an interview with ECOBAGS® Founder and CEO, Sharon Rowe, as well as footage of the whole ECOBAGS® team creating our giant Plastic Bag Ball of 1000 plastic bags.